For many people, the formula for the holidays includes visiting family, playing and watching football, eating (and eating again), and enjoying the crisp temperatures in the great outdoors. But there's always opportunity to add a new tradition to the mix: helping those in need. Fortunately, the Chattanooga area offers several ways to do that starting this fall, with volunteer (and participation) opportunities continuing through the New Year's. Bonus: Most of these also involve a way to be outside. 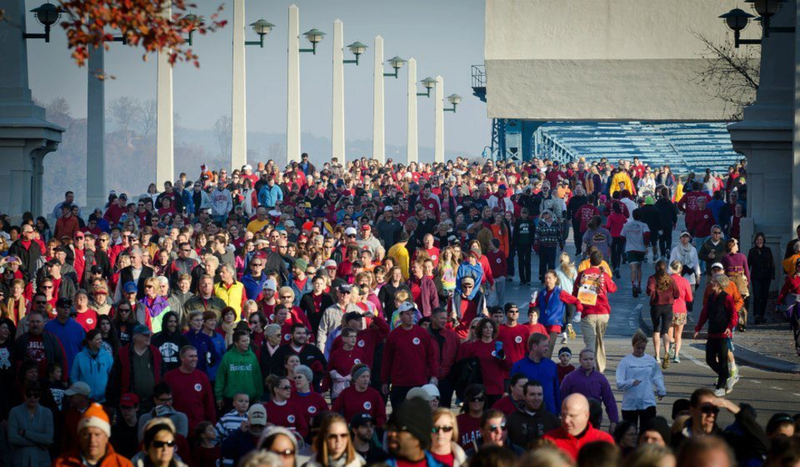 Start your Thanksgiving in the true spirit of the holiday with the Grateful Gobbler Walk, which raises funds and awareness about the issues facing the approximately 5,000 homeless people in Chattanooga. 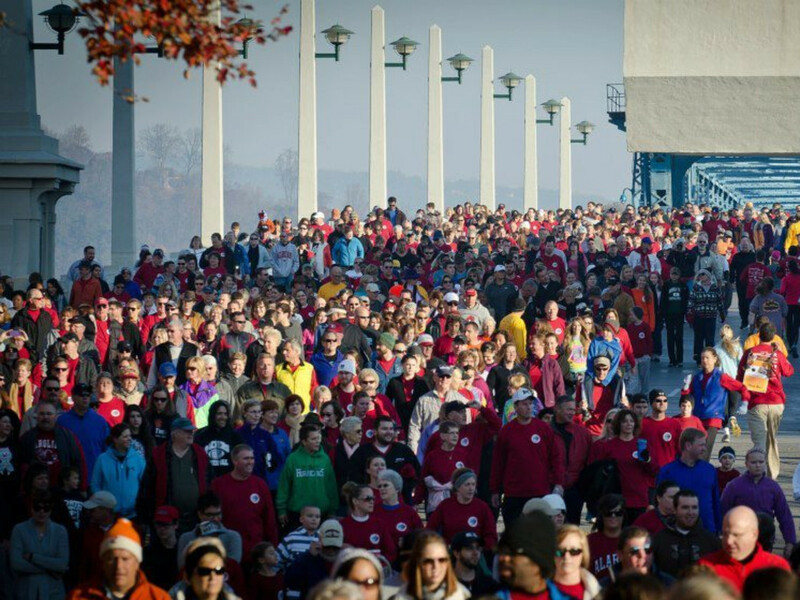 Starting at Coolidge Park at 8:30am, the race is an excellent Thanksgiving Day tradition that's been around since 1998. Another Turkey Day event with charitable roots is the Sports Barn Turkey Trot, an annual event benefiting the Kidney Foundation of the Greater Chattanooga Area. Bring family and friends and choose from a 5-mile run, 3-mile walk, 1-mile fun run or Kiddie K to work off some of the caloric damage that will come later in the day. But the spirit of giving back can be extended year round, too. There are are several ways outdoor-minded folks can help with trail work and other volunteer areas in and around Chattanooga, no matter what month it is. 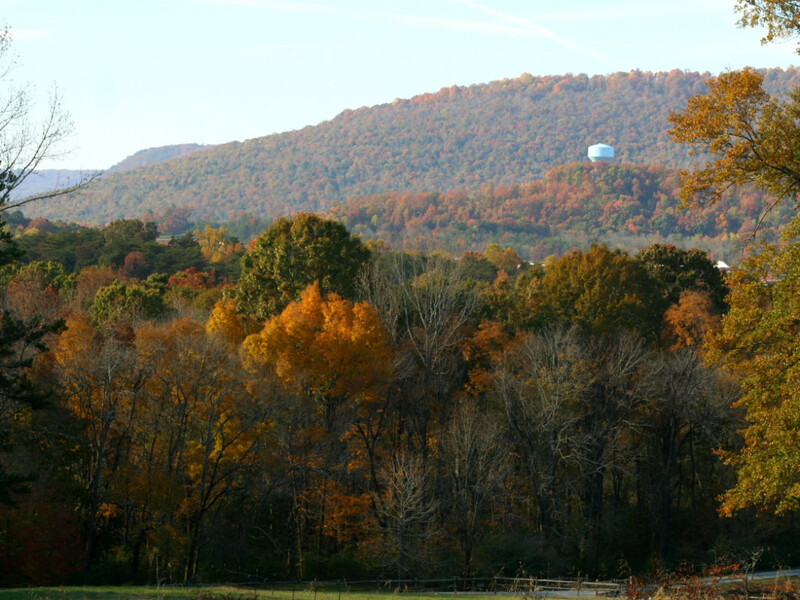 The Lookout Mountain Conservancy is responsible for John C. Wilson Park at the base of the mountain and the Guild/Hardy Trail from Ochs Highway to Scenic Highway, near the top. Since the conservancy began working to improve the park in 2006, helping restore it to a native habitat, their efforts and that of volunteers have transformed it into a beautiful place to hike, enjoy a picnic, and escape from the hustle of downtown Chattanooga, just 10 minutes away. Join forces with friends or family to adopt an area to maintain throughout the year. Since 2003, SORBA Chattanooga has contributed thousands of hours to expand, maintain, and improve trails for local outdoor athletes, including an effort to create 68 new miles of trails. Volunteers can choose work days at projects of various sizes at places including Enterprise South, Booker T, Raccoon Mountain, Stringer’s Ridge, 5 Points, and Harrison Bay. With Wild Trails, you can plan or pick a project best suited to the skills and interests of your group. Simply contact the organization and provide some input on your preferences, including time commitment and location. The organization will put you in touch with corresponding projects that need to be started or continued; you can even adopt a trail and take responsibility for maintaining it. In addition, Wild Trails is currently building the new section of the Cumberland Trail, from the top of the existing North Chickamauga Creek Trail section at Barker Camp Trailhead to Hall Road. This project will add another 12 miles to the Cumberland Trail, bringing the overall project closer to completion -- a bonus for any outdoor enthusiast in the area.